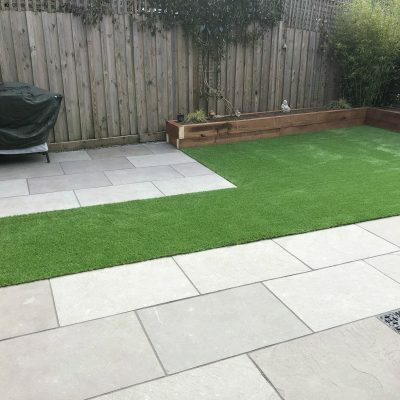 As well as supplying other paving brands, we offer our own, carefully sourced Kebur Contempo paving range to bring you the finest quality stone and porcelain products at great value prices. Our superior quality porcelain is produced in Europe. Our natural stone is from quarries in Europe, Asia and South America. We personally visit and maintain close relationships with our suppliers to assure ourselves of the very highest standards. See also our Trade Packs and Pro Porcelain range, which offer outstanding value. 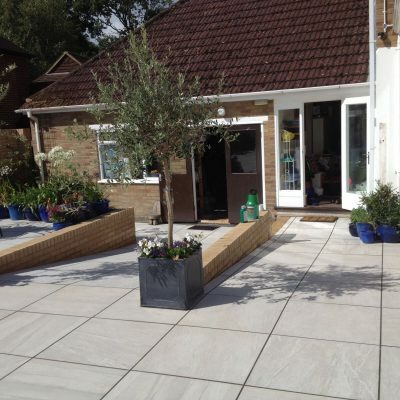 Our complementary accessories such as walling, cladding, coping, edgings and setts add the perfect finishing touch. See our brochure.